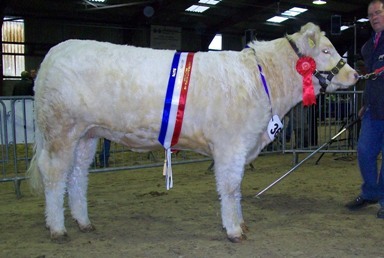 1st and Junior Champion South East Calf Show 2009. 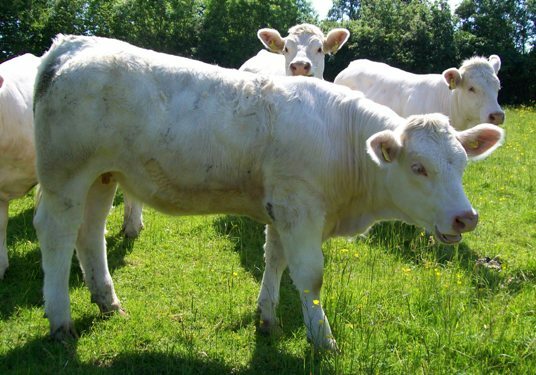 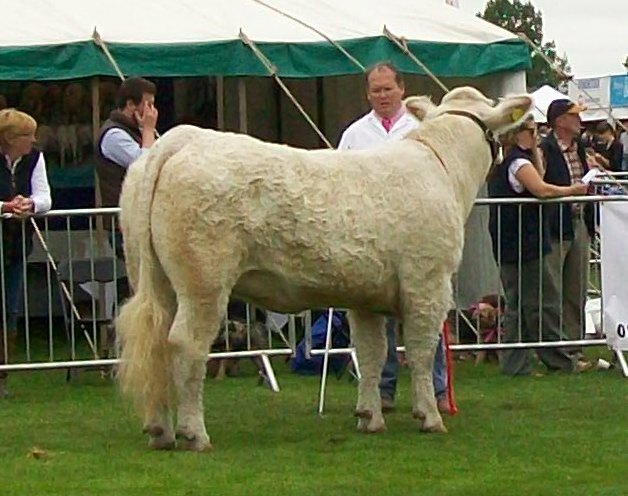 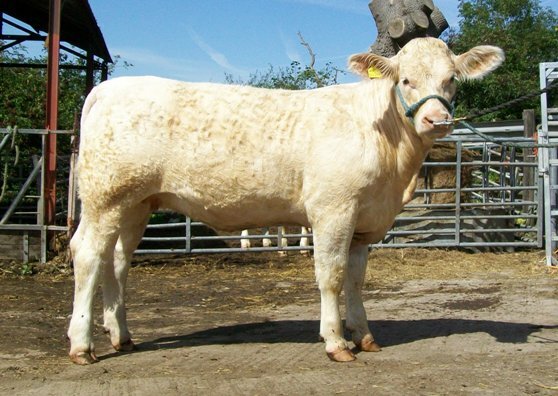 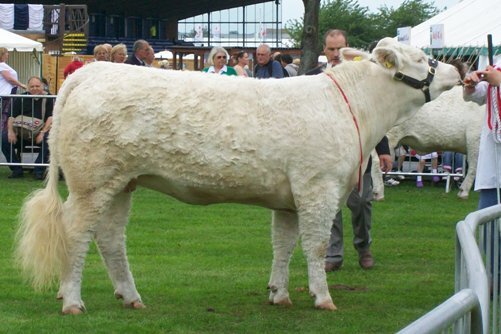 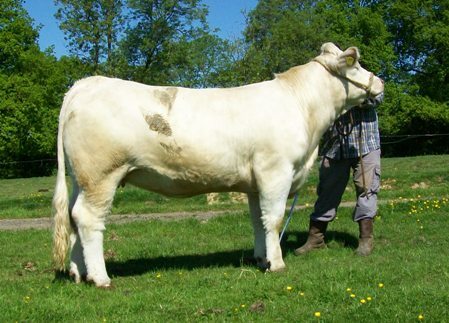 Rumsden Optima's calves include Rumsden Tosca, 1st RASE 2003, and Rumsden Akita, 2nd RASE 2006 and 2007. 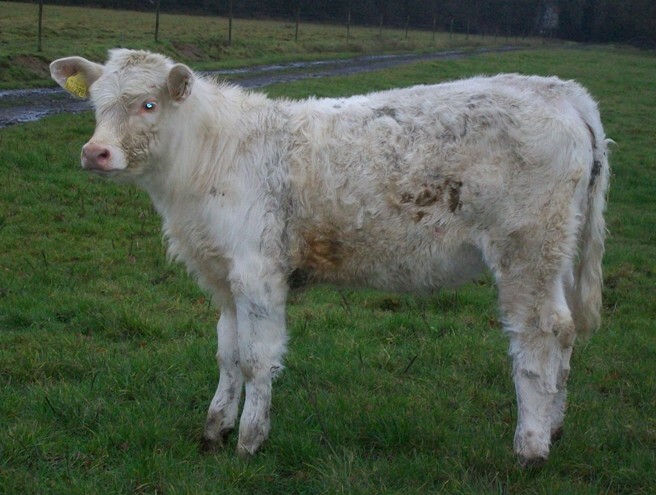 M. Rumsden Godzilla born 21st July 2011by Mowbraypark Express. 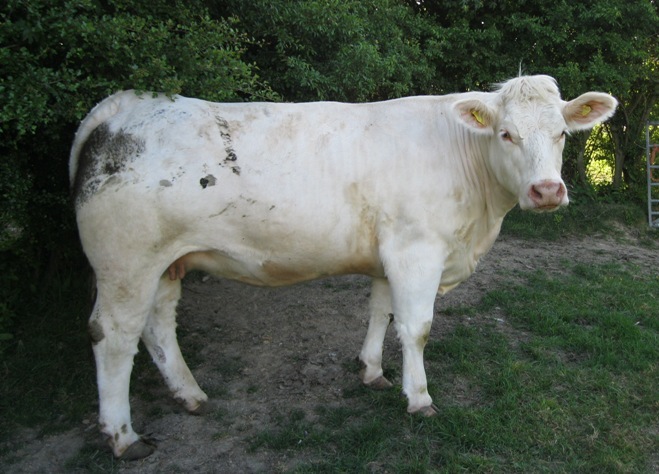 Dosca May 2011 in calf.